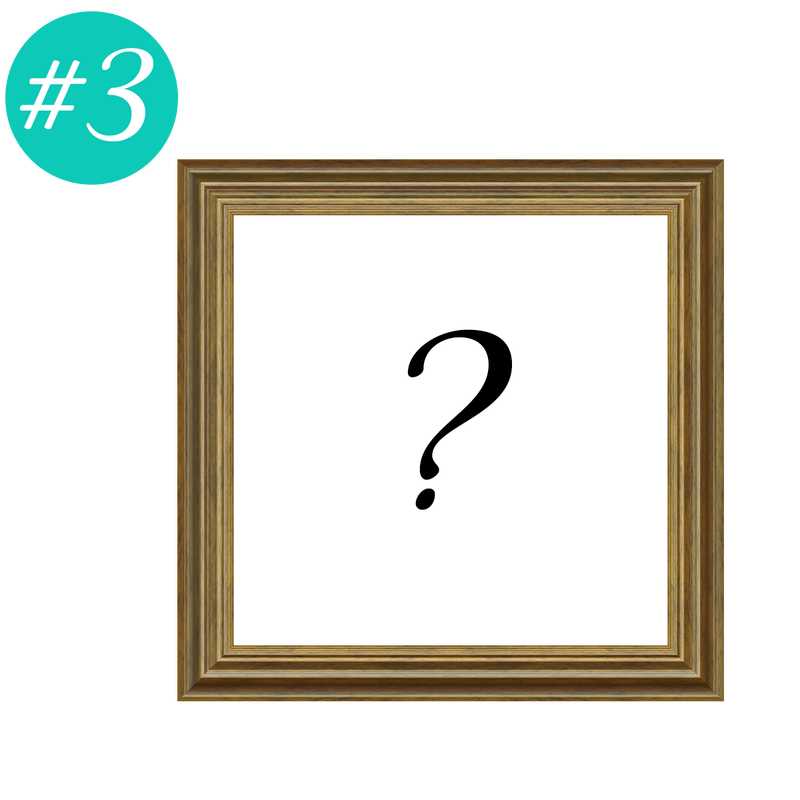 Get 4 prizes today and be entered to WIN a GRAND prize too! Unlock The Blessing printable 2-sided bookmark! ​Print from home or use your local print shop to enjoy this beautiful keepsake. You can print as many as you like to give away or keep for yourself! 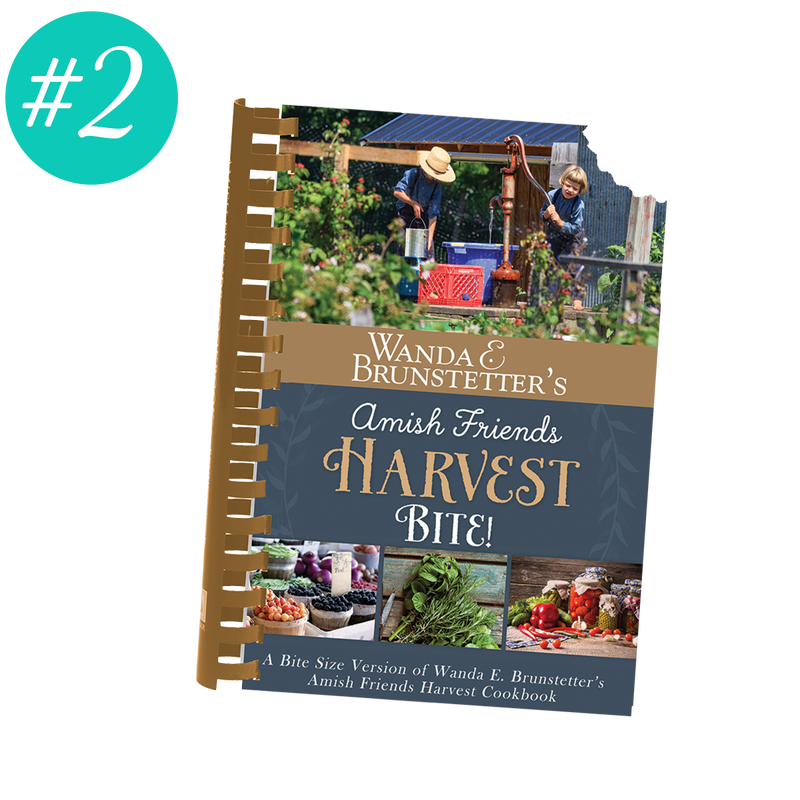 Download this bite sized version of Wanda E. Brunstetter's Amish Friends Harvest Cookbook! The best recipes condensed into a travel sized eBook for you! Download to your eReader so you can take your favorite Amish recipes with you wherever you go! Love Richard Brunstetter's photos of the Amish? Now you can have one to hang in your home! You'll be given a Hi-Res digital copy with printing permission so you can print and hang a Brunstetter classic in your home to enjoy every day. FREE Preview of The Beloved Christmas Quilt! 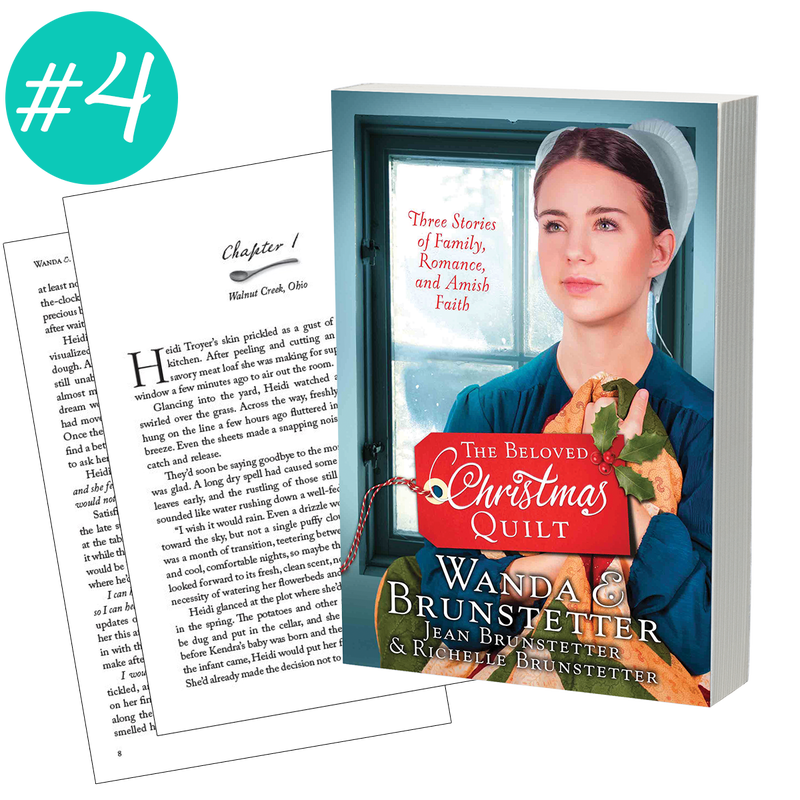 Get access to the first 5-chapters of The Beloved Christmas Quilt, the first novel written by 3 generations of Brunstetter women. Ready to unlock all the content from above? Fill out the form below and upload your receipt to be given INSTANT ACCESS! This offer is now over. 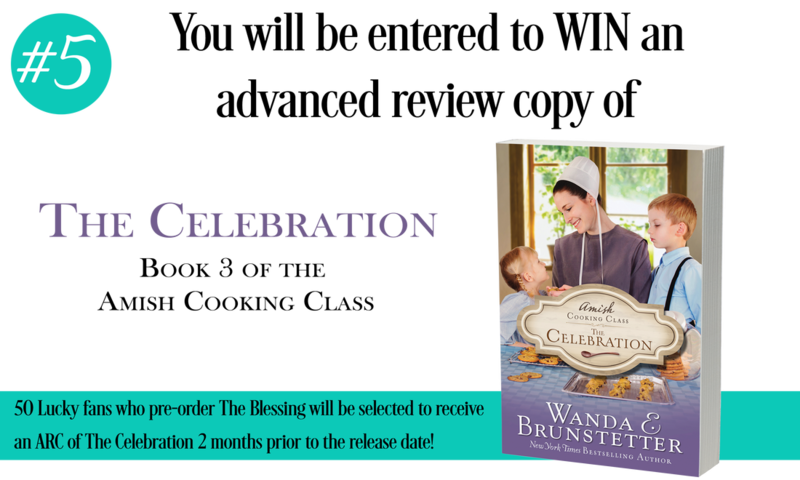 The Blessing is available for purchase at most major retailers. Pick up your copy today!